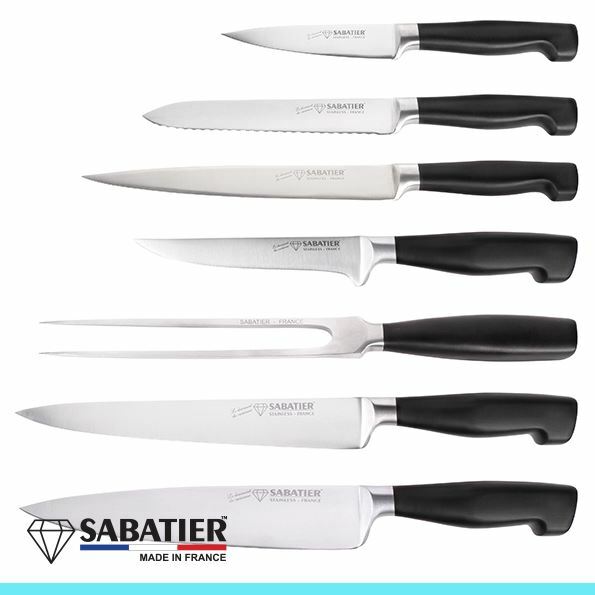 The Macaron range of Diamond Sabatier is concidered a luxury line. 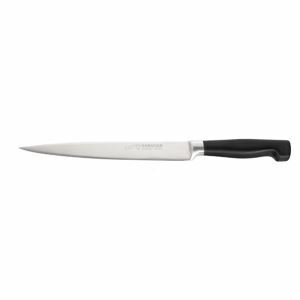 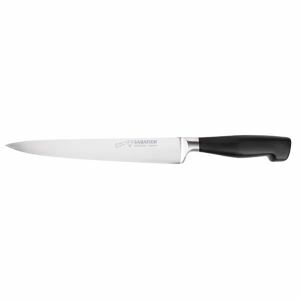 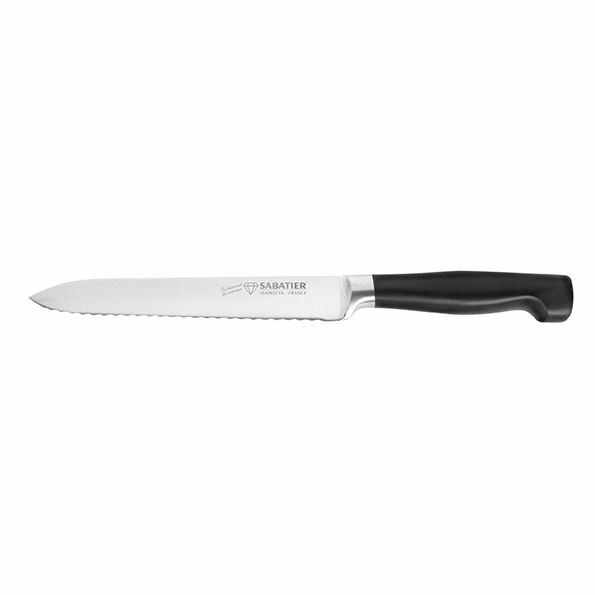 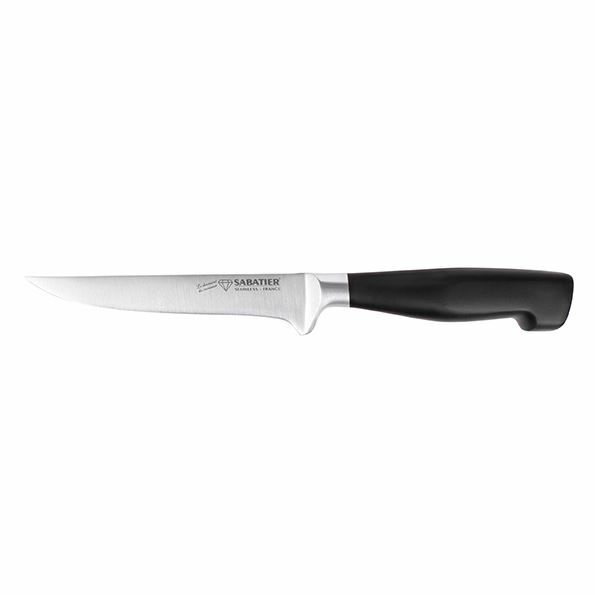 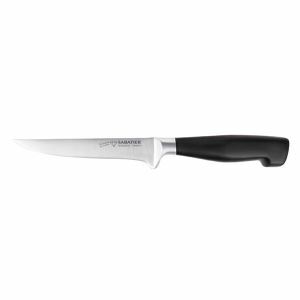 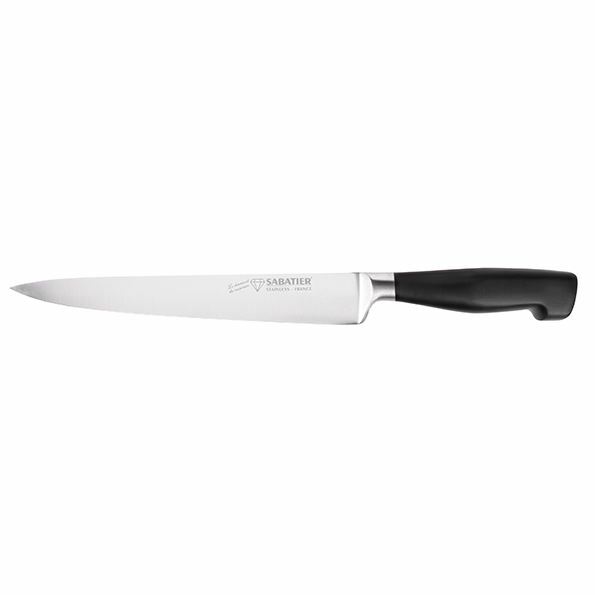 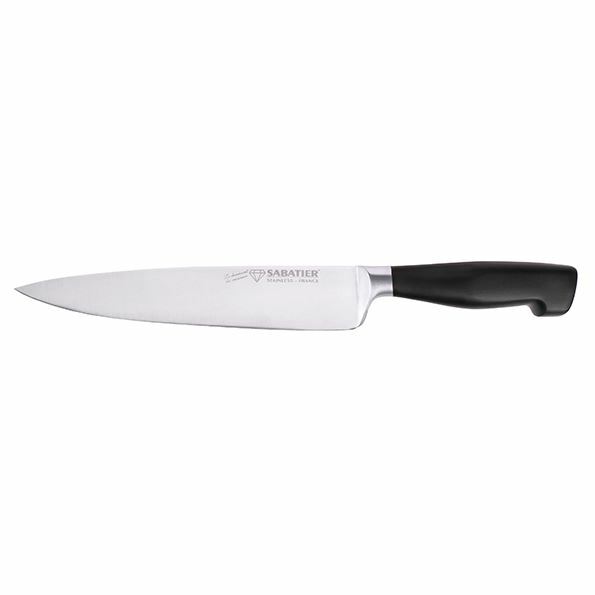 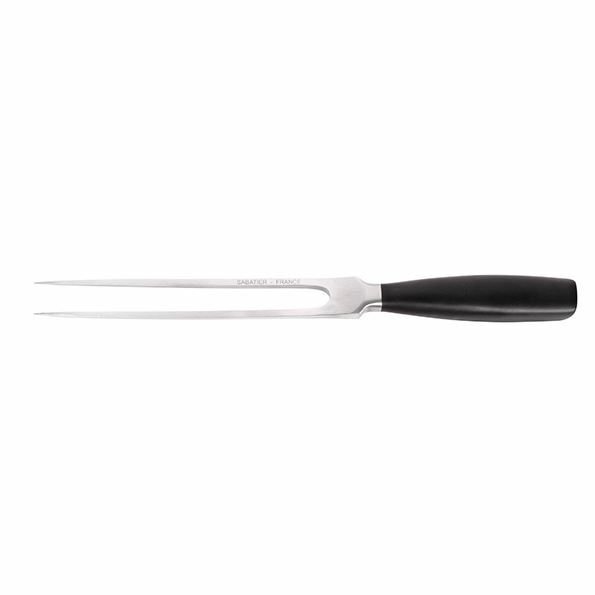 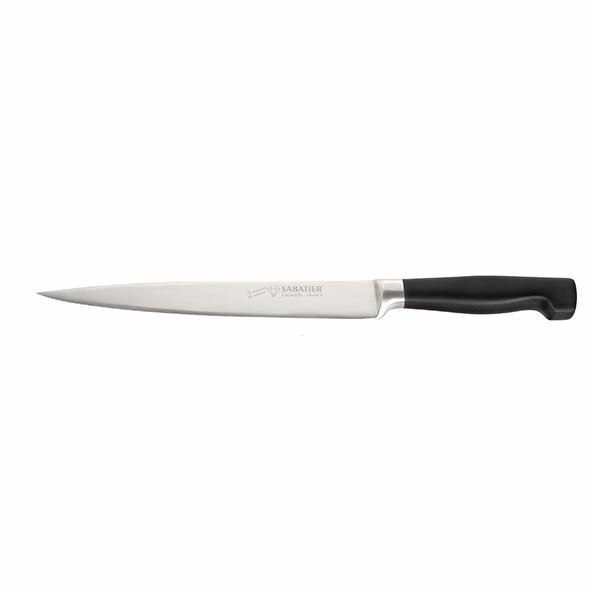 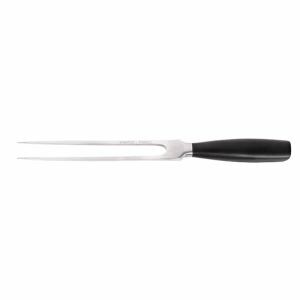 The knives are created with the best materials, in the highest quality facotries in France. The knives are all high quality, thus ensuring you will have the best cooking experience possible! 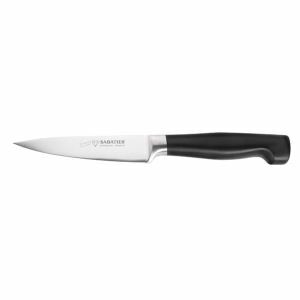 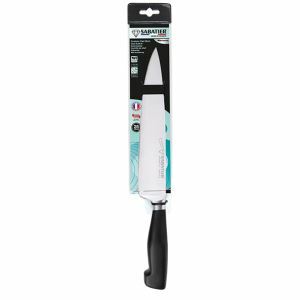 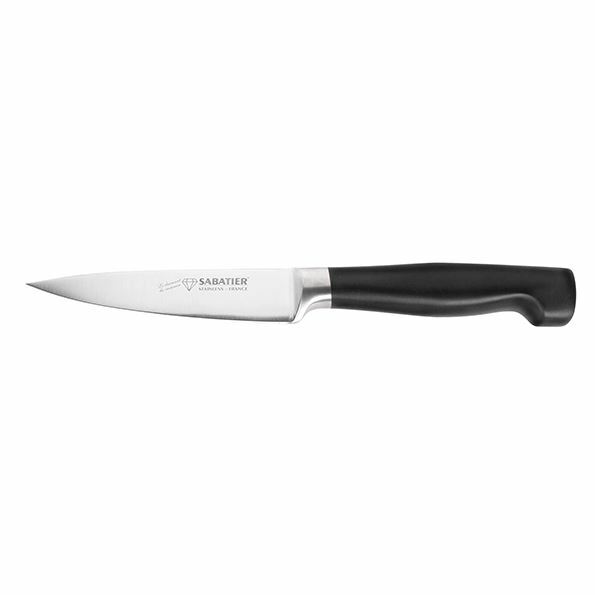 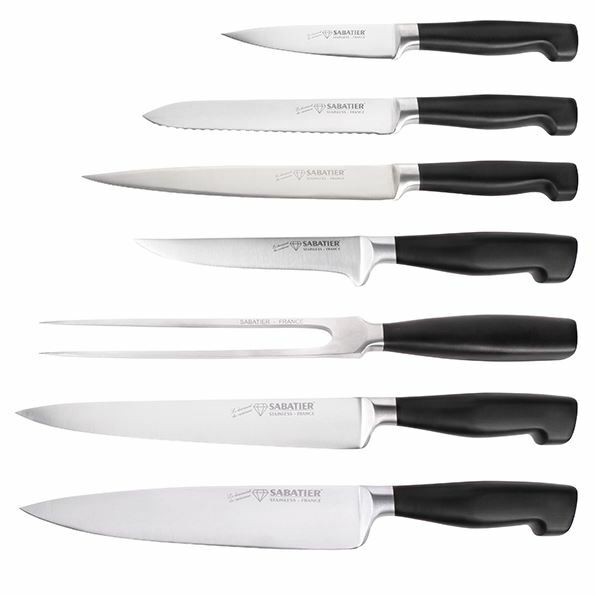 The Macarone range includes every knife you need to create a delicious meal. 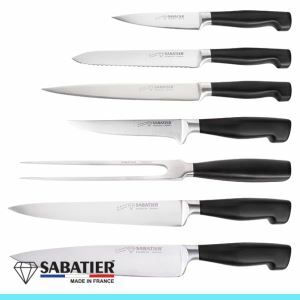 With this set you will have everything from a paring knife to a carving knife or a flexible sole knife.